What's it like to own a home at altitude? 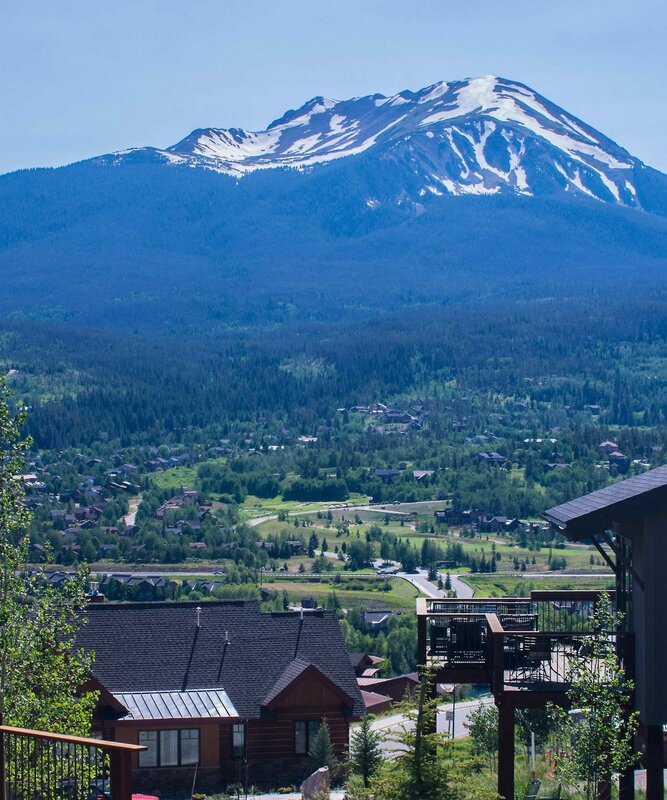 As the most local and independent real estate office in the county we, at Breckenridge Associates Real Estate, feel we can offers some guidance for property owners in Summit County, Colorado. As your hometown team we want to help homeowners maintain and protect their property. We can help our clients take advantage of tax benefits and we're always here to help buy or sell property, and just let you know what the weather is doing. Feel free to call the old red house on Main Street (970)453-2200, and our friendly staff will help from 8:30 to 5:30 every day of the week.